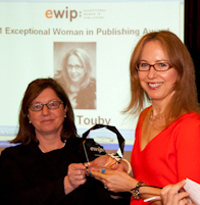 Laurel Touby was honored with the 2011 Exceptional Woman in Publishing Award in San Francisco at EWIP’s third annual Women’s Leadership Conference. The sparkling and energetic honoree inspired the audience with the story of her unsuspecting rise from party host for freelance writers and editors to the CEO of mediabistro.com, a website for professionals working in media-related fields. In 2007, she sold the company for $23 million to Jupitermedia (now Web Media Brands). She is proud of her achievements (obviously, so are we) and remains involved with the business. 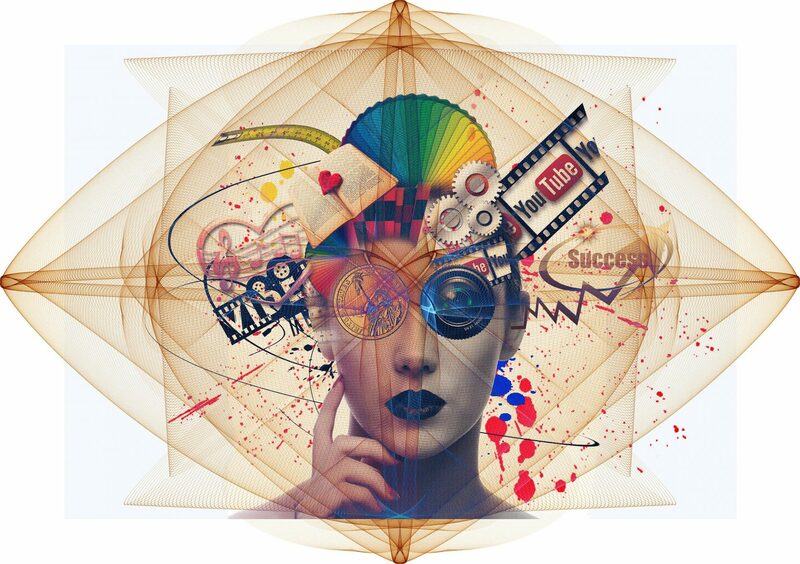 Today, mediabistro.com has a million registered users with more than 12 million page views a month. Touby charmed the conference attendees with her insightful “10 LESSONS“. The full speech is available on her personal blog, Culture Tripping. My favorite: bluff when necessary. Something that is hard for a lot of women, but can be so rewarding. Super LÃ¶sung, nur … wenn ich Links am Ende des Textes einfÃ¼ge, werden diese entfernt. Links im Text bleiben bestehen. K.A. was da falsch lÃ¤uft.Die Anzahl der Zeichen im crop sind es nicht. Nur wenn crop = leer bleibt, funktionierts wieder. Aber das ja nicht Sinn und Zweck der Ãœbung. Es sollen ja nicht mehr als 450 Zeichen angezeigt werden kÃ¶nnen. I agree with your statement about me not being a doctor. But I think the good doctor was cutting for the sake of cutting near the end. It could be that some editing on his staffs part may have lowered the anxiety on my part. “Get a Life” is mean.But a longer version where someone is calling you out on your flaws could be coming from a good friend who has your best interests at heart. Dating works best when you are friends, too.Of course, D also could have been dating you for the Internet notoreity, in which case, good riddance.Either way, I’m with the folks who are worried about you right now.